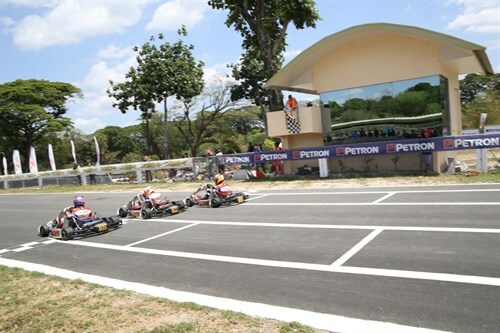 IAME Series Asia rocks Clark! 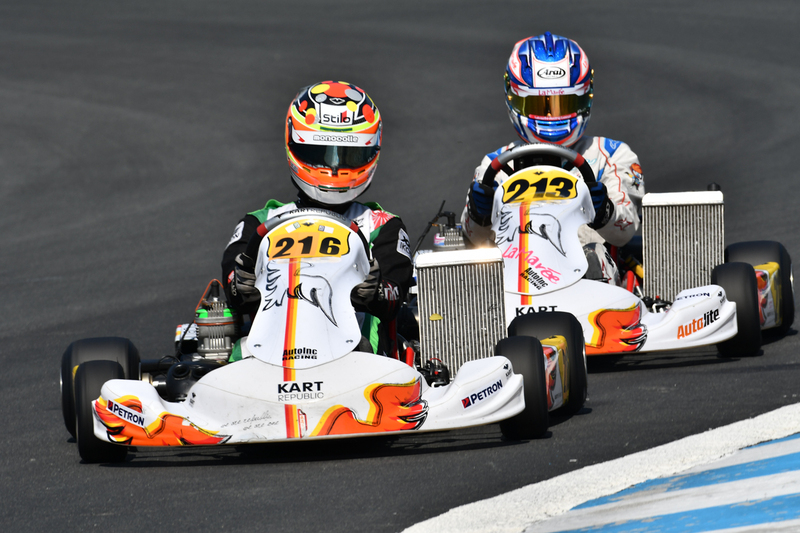 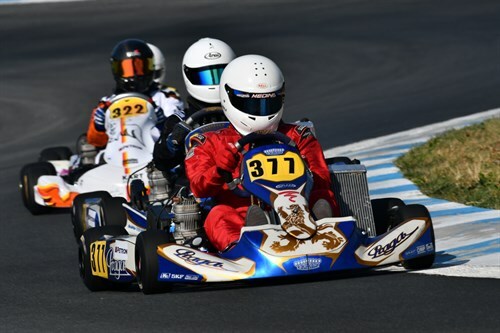 The IAME Series Asia 2019 Round 1 kicked off to a resounding start for the new season in the beautiful Clark International Speedway Kart Track. 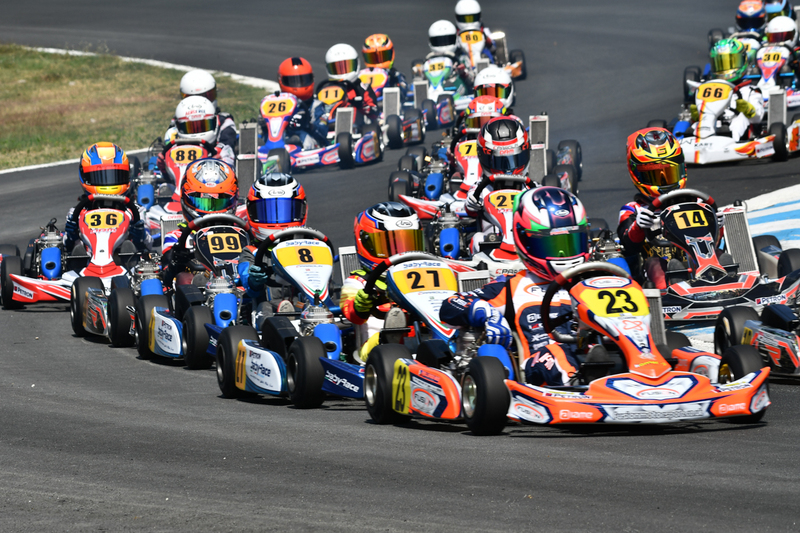 With 63 drivers from 10 different countries across 4 categories, the IAME Series Asia 2019 Round 1 kicked off to a resounding start for the new season in the beautiful Clark International Speedway Kart Track. 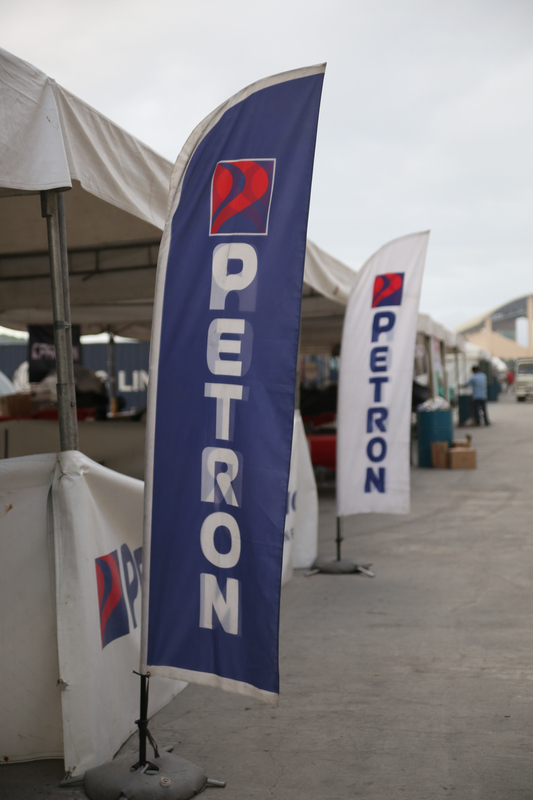 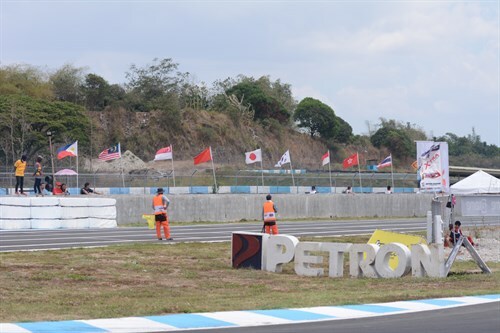 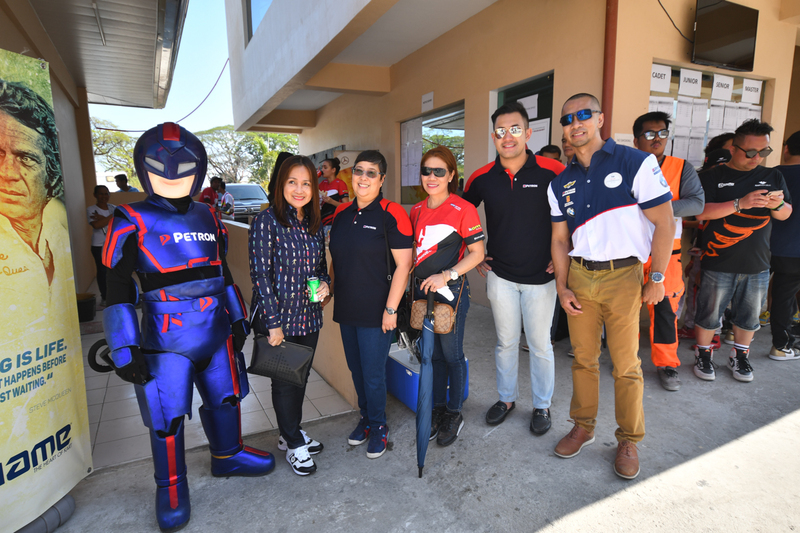 Together with their sponsors Petron, the Clark kart track took on a carnival atmosphere, with colourful banners and flags adding to the visual excitement! Comprising of 13 high speed turns, the circuit at Clark Freeport Zone offered up a whole new racing experience to many of the drivers racing here for the first time. 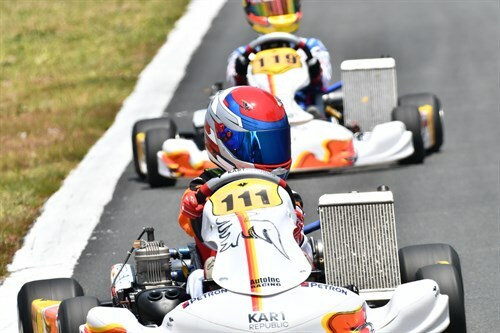 Drivers who are used to slower and more technical tracks had to steel their nerves and learn quickly to trust their equipment and themselves to perform overtaking maneuvers under full throttle! 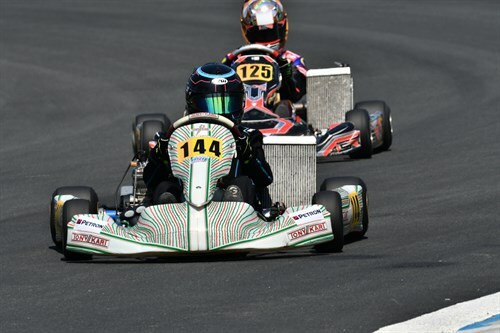 Fortunately, the weather leading up to the race weekend was sunny and breezy which was helpful.The short bout of light rain on Saturday did not hamper their learning curve either. 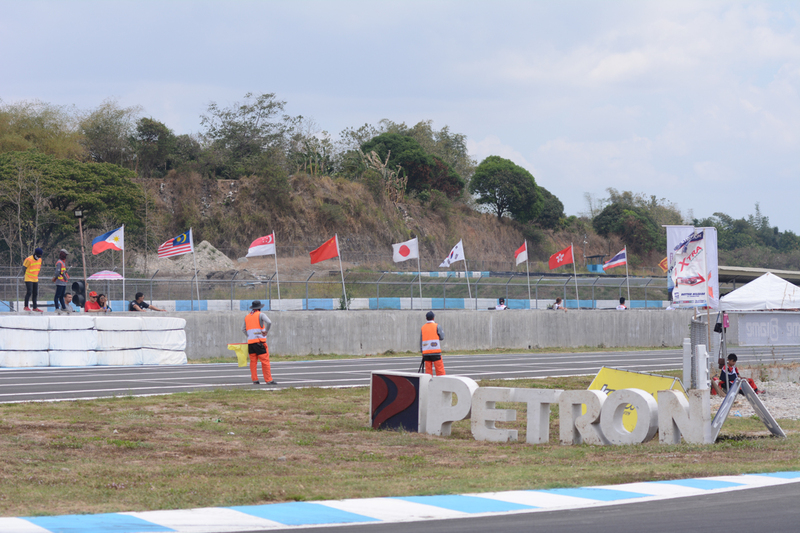 The ISA Round 1 brought to Clark one of the largest grids the track has seen. The increased number of drivers on the track naturally came with it its fair share of spills. But luckily, none of these were serious and the race went on as planned, and everyone had an exciting and challenging race weekend. 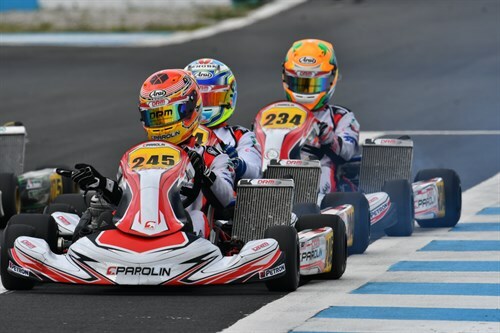 In the end the podium winners celebrated in style as they received their bespoke trophies and jubilantly showered each other in Champagne! We’re sure these drivers would love to return once again to tackle the many challenges the Clark International Speedway Kart Track offers! 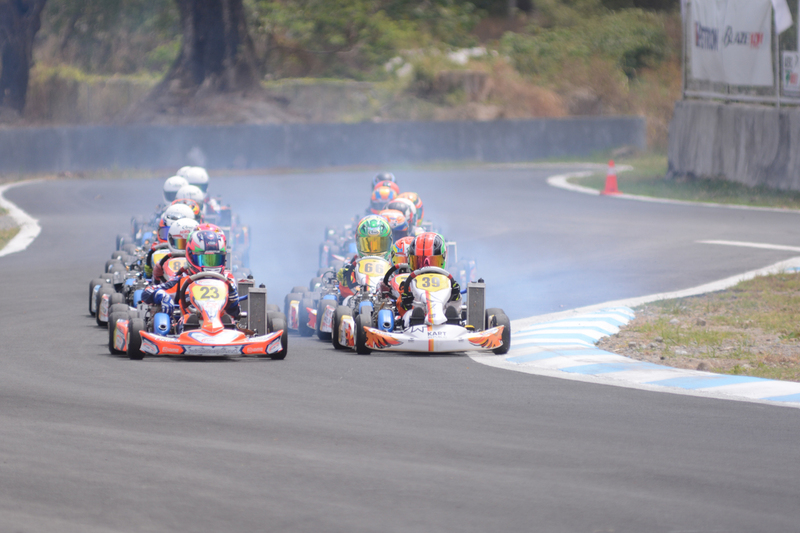 See you soon in Bira Kart, Pattaya, Thailand for Round 2 on 11th – 12th May!